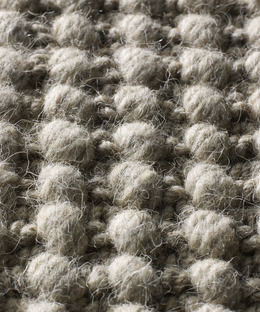 Made up of loops to create patterns in the pile, textured carpets can be used in any area of the home. 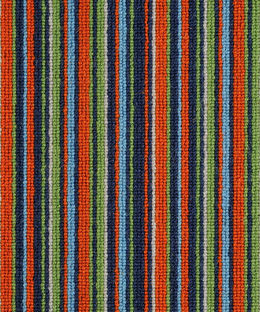 Classic, traditional or a modern twist and available in a wide range of designs, Patterned are available in 100% man-made fibre or an 80/20 nylon, wool mix. A natural, stylish floor covering. 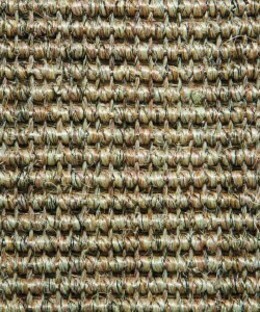 Segrass is hardwearing, stain resistant and anti-static. 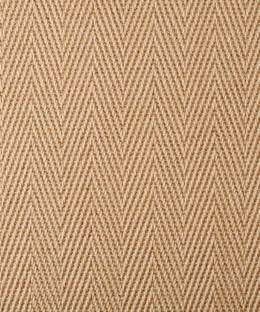 Hard-wearing with a subtle sheen the range of woven patterns and colours are suitable for anywhere in your home. 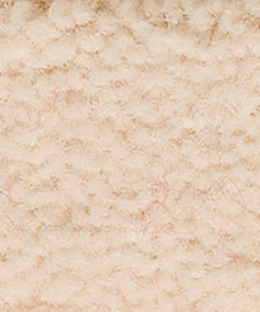 This luxury, soft looking carpet brings an element of elegance to an interior. 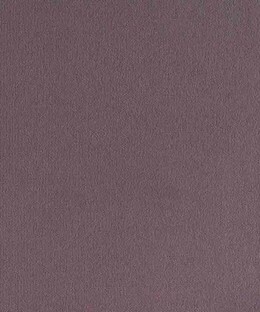 The cut pile and plain colours give a finish true to its name. 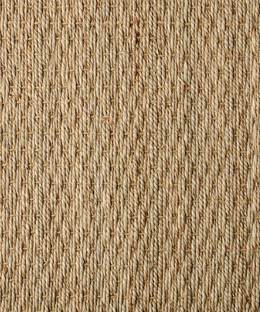 The soft, delicate feel of Jute is made from the inner bark of the Cochorous plant. Suitable for both bedrooms and snugs. Man-made carpets are made from 100% polypropylene. 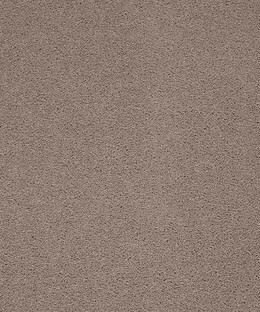 Stain resistant and available in a wide range of colours, textures and thicknesses making it a very versatile product. Stripes bring a modern feel to any interior. Bold or neutral tones are available to suit the environment. Known for their particular softness and sheen, this range of carpets are ideal for bedrooms and rugs, due to their delicate nature. 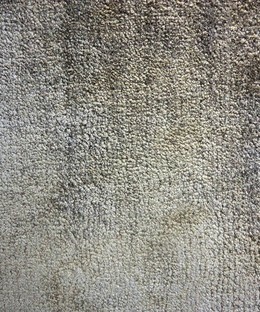 A hard-wearing carpet, recommended for use through out your home. 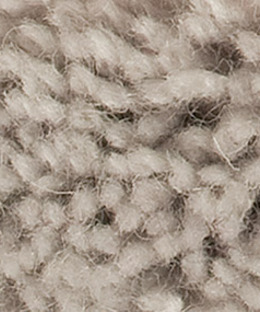 Twist pile is a mix of wool and man-made fibres. 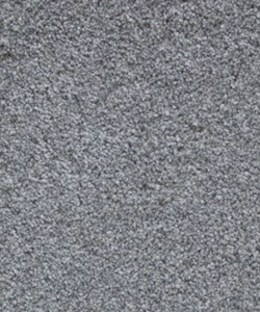 Heather or speckled are most popular among the range. 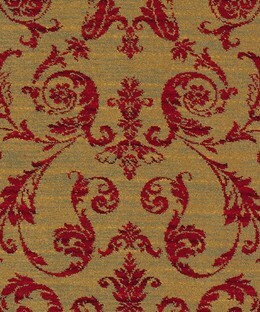 Individual and unique, made to order bespoke carpets. An original classic 70’s shag pile. 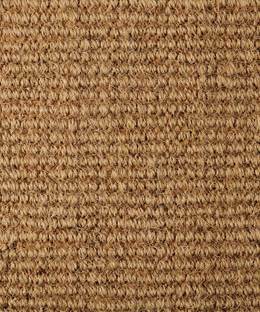 A rich deep texture offers amazing underfoot comfort. 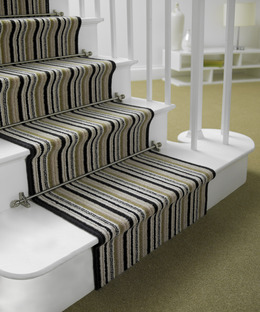 Add the perfect welcoming to every hall and stairway with a stair runner.